If it looks like the code isn’t working, please check the T&Cs of the offer. It might also be worth checking your selected routes, tickets and travel times are eligible. 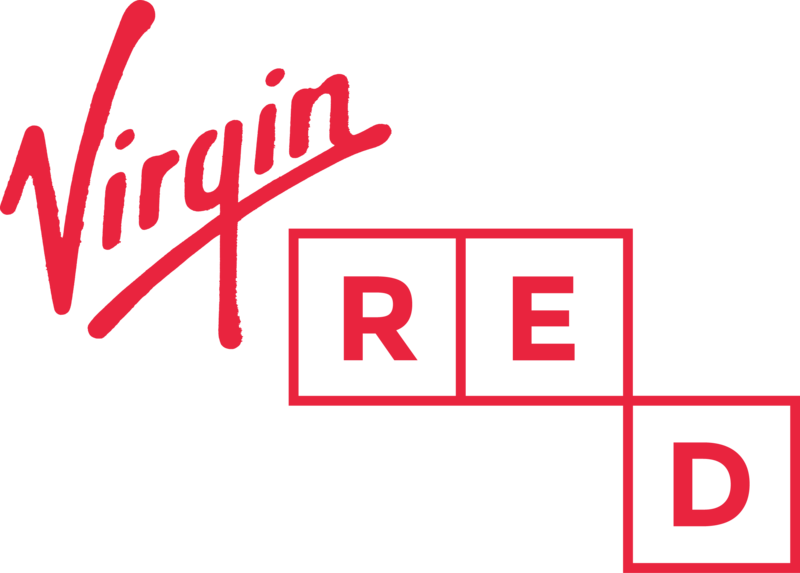 Virgin Red discounts can't be used with a railcard or any other promotion. Tickets must be off-peak advance fares, too. You can find the links to the T&Cs on the offer page in the app. Please feel free to contact Virgin Trains - http://www.virgintrains.co.uk/contact or Virgin Trains East Coast - https://www.virgintrainseastcoast.com/customer-service/contact-us for more info.